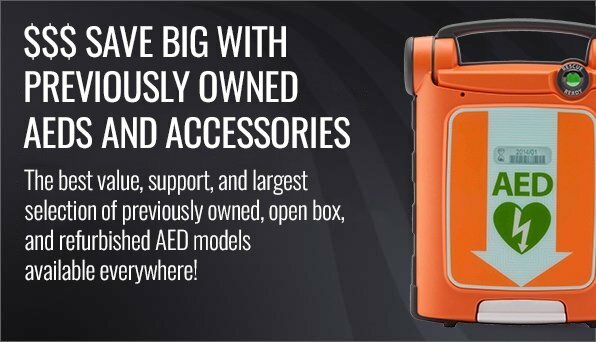 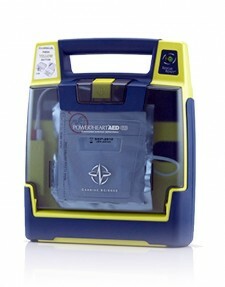 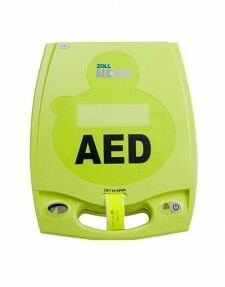 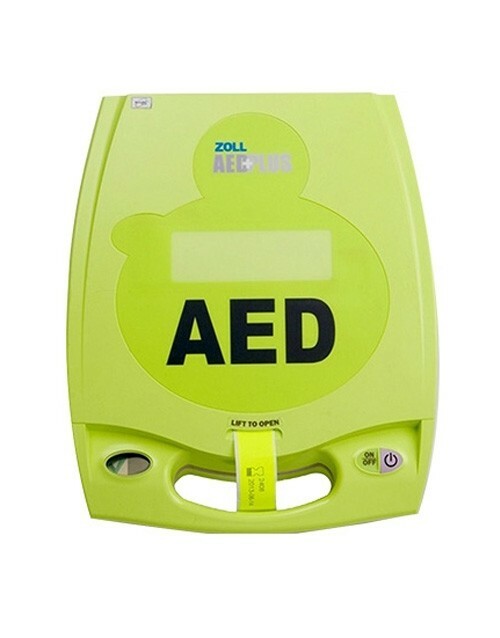 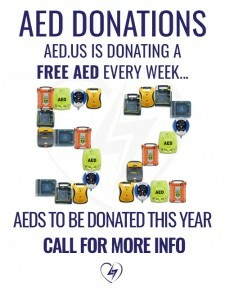 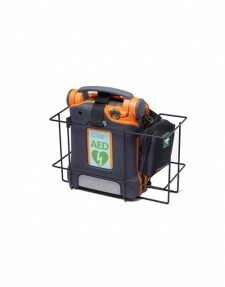 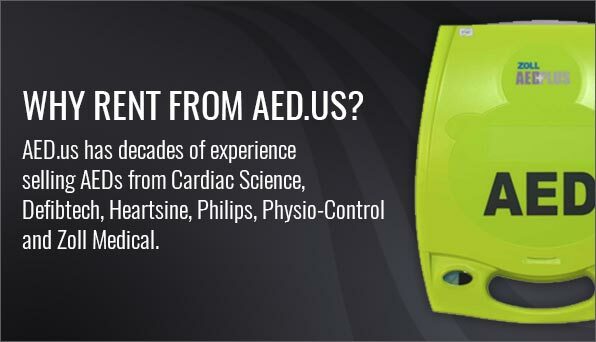 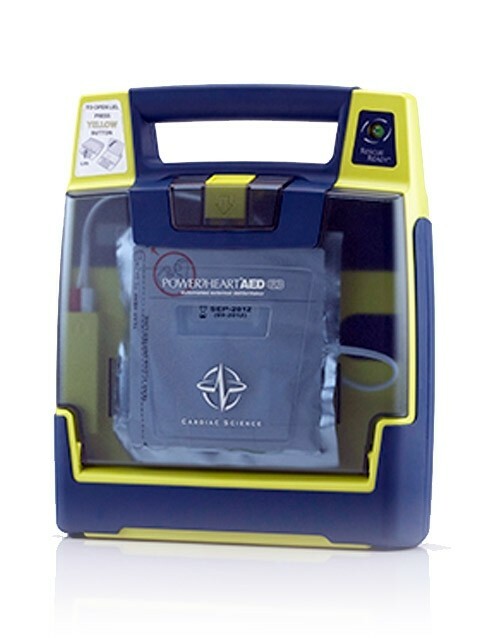 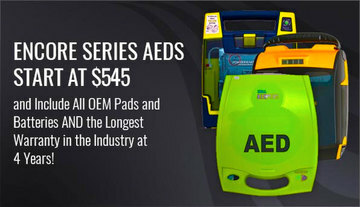 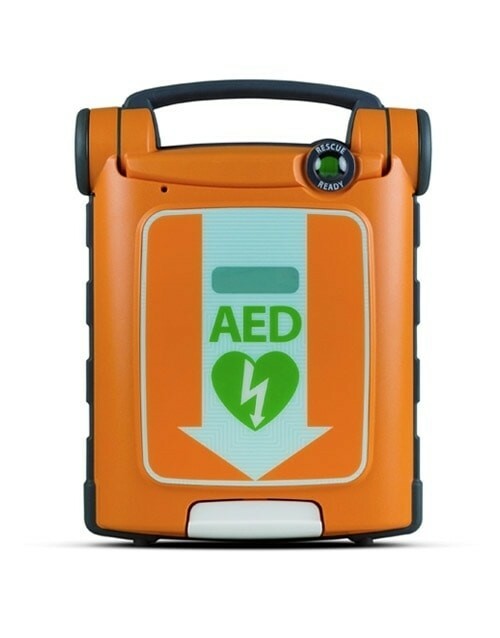 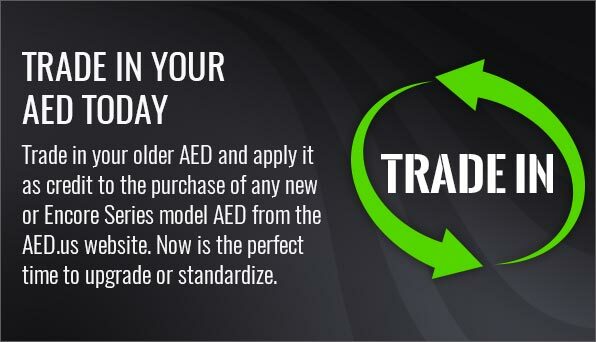 When you purchase a brand new AED, it comes complete with all the latest technology. 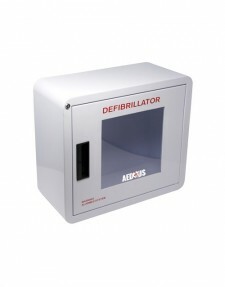 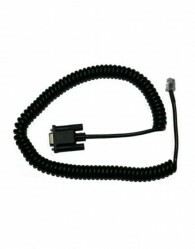 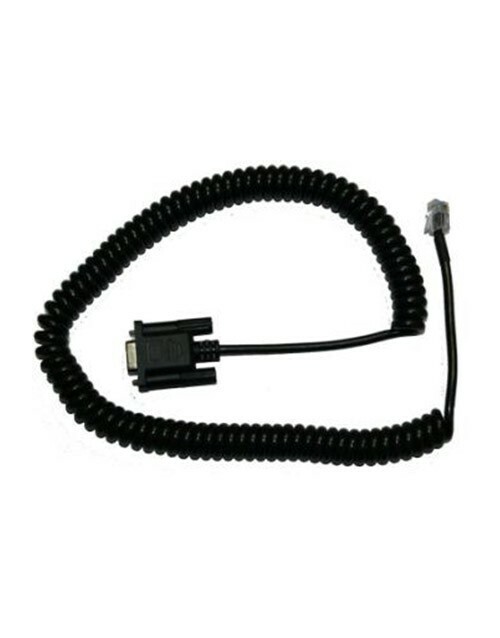 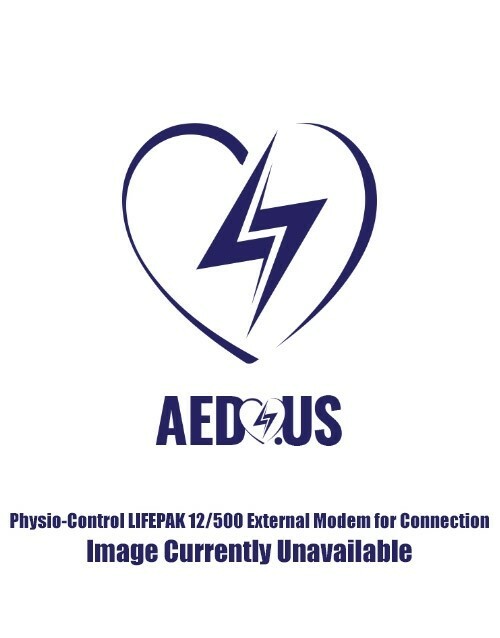 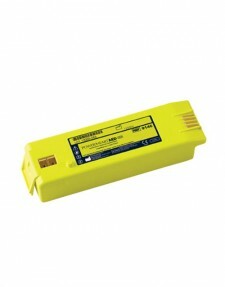 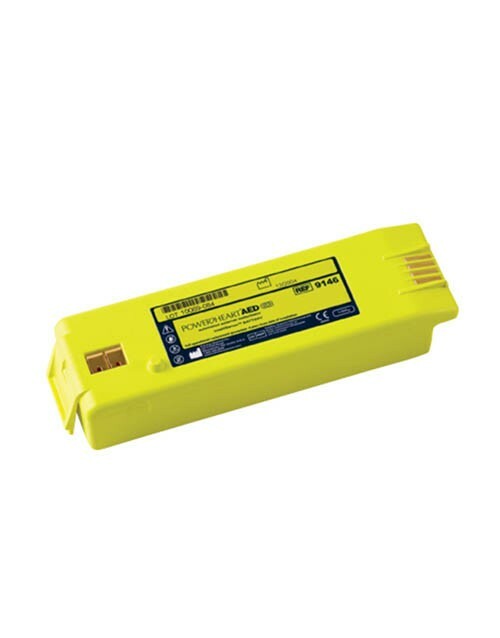 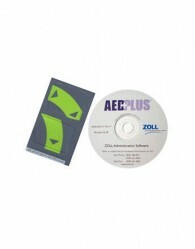 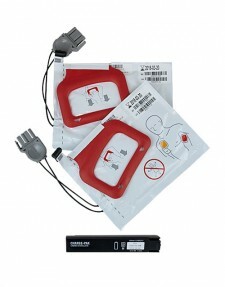 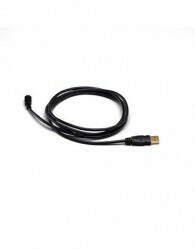 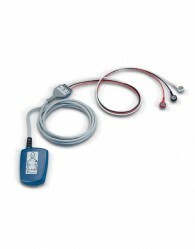 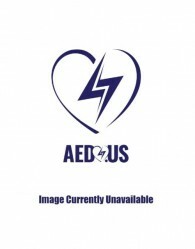 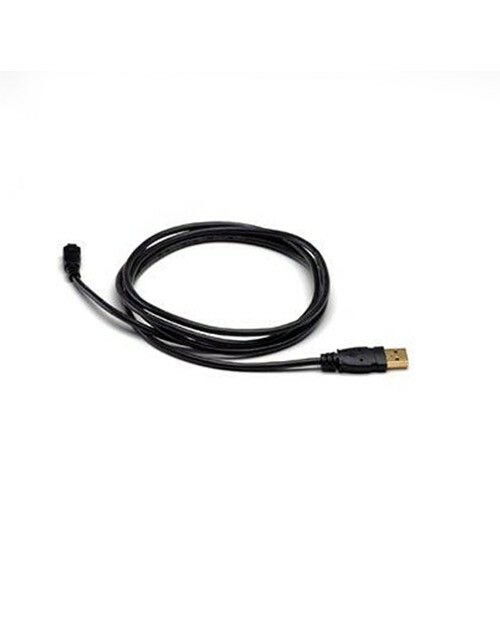 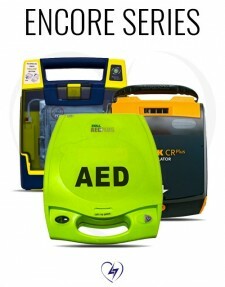 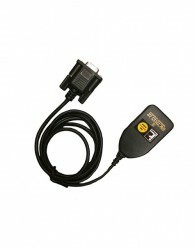 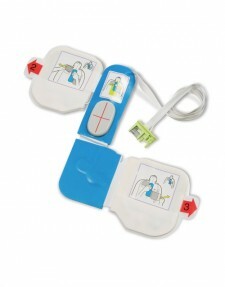 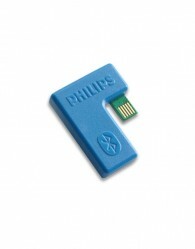 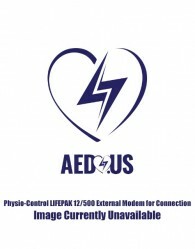 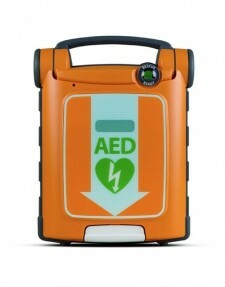 However, over time you will likely need to conduct AED device management with the help from these AED.us products. 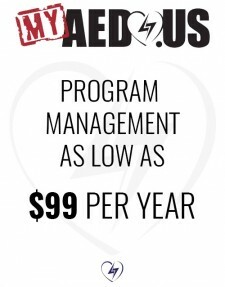 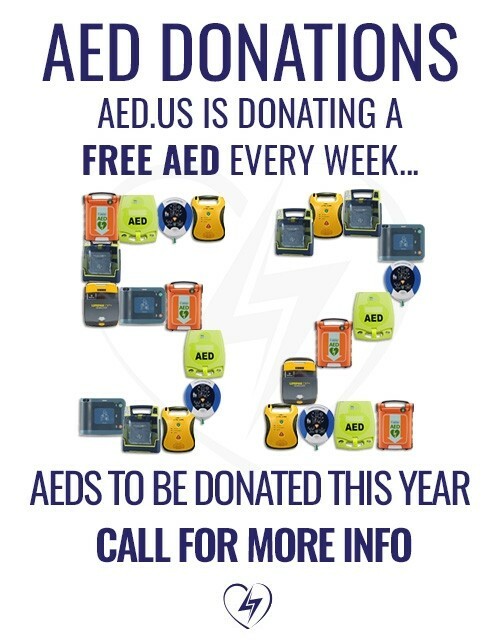 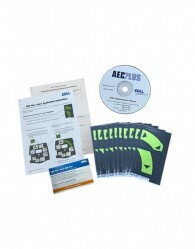 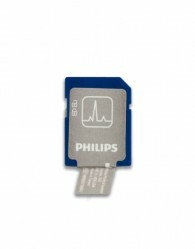 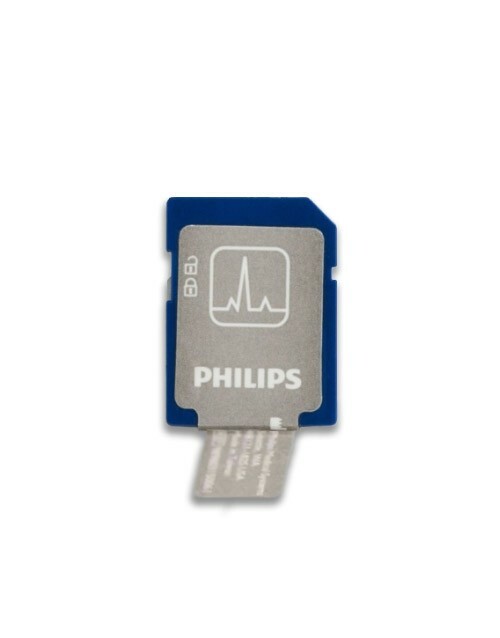 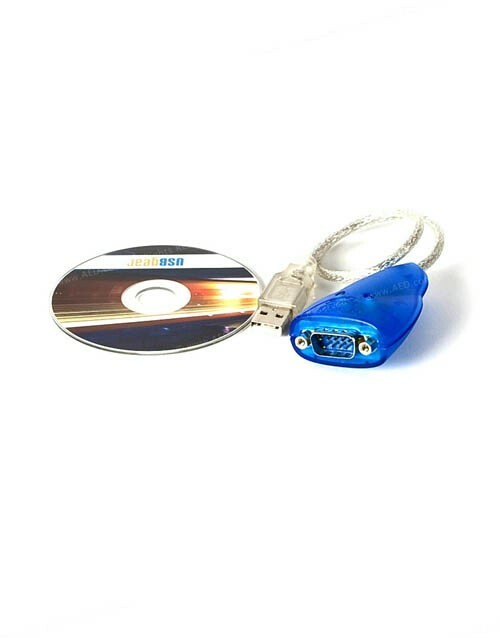 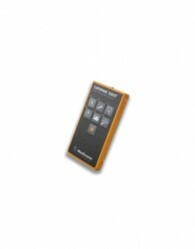 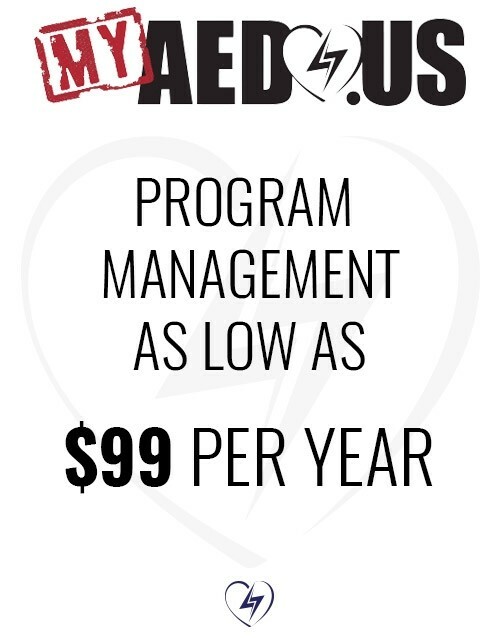 We offer software upgrade kits, reconfiguration kits, and more from trusted brands that will help you carry out AED device management quickly and easy. You won’t have to worry about your AED becoming obsolete when using these tools to your benefit.